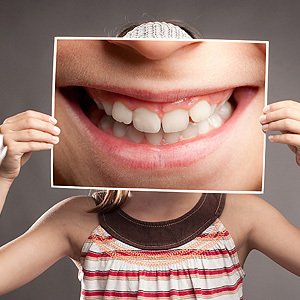 Often, people find themselves wishing they had an entire smile makeover. In these cases, complex procedures like veneers or orthodontic care may best suit patients’ needs. However, sometimes, the smallest changes can produce the biggest results. Tooth contouring and reshaping procedures use small, subtle changes to improve the appearance of your smile. Find out more about tooth contouring and reshaping with Dr. Joseph Zeigler and Dr. Nina Zeigler in St. Louis, MO. Contouring and reshaping reshape the outer enamel of the teeth. These small adjustments can make a big impact and are often enough for many patients to feel as though they have undergone a full smile makeover without in-depth or draw-out procedures. What can I expect during a contouring and reshaping procedure? Your dentist will start your procedure by examining the teeth and determining which areas will require contouring. They may isolate the tooth to prepare it for the procedure. With the tooth prepared, your dentist will begin shaping the tooth. 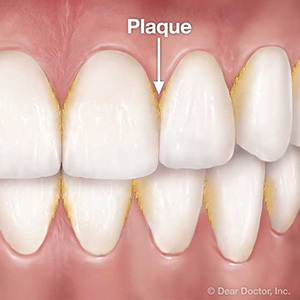 After the procedure, your dentist will polish the tooth and clean up any problem areas. What issues do contouring and reshaping treat? This procedure is versatile and can help in many different situations. Mostly, dentists use contouring and reshaping for teeth which are uneven and too long or too wide. However, contouring and reshaping can also treat teeth which are pointy to even them out and help them better blend into the smile. In some cases, your dentist can even treat slight overlaps in the teeth using contouring and reshaping. Am I a good candidate for tooth contouring and reshaping? A good candidate for this procedure should be in good dental health. Their teeth should have no evidence of tooth decay and gum disease. A good at-home oral care routine helps keep the teeth healthy and clean along with regular dental examinations and cleanings. For more information on tooth contouring and reshaping, please contact Dr. Joseph Zeigler and Dr. Nina Zeigler in St. Louis, MO. Call 314-872-7590 to schedule your appointment with your dentist today!